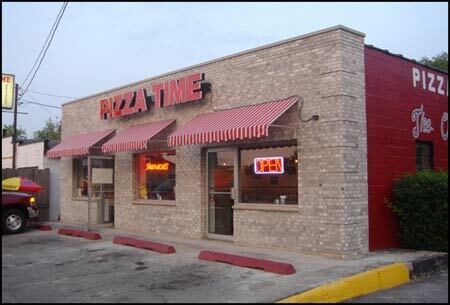 Pizza Time is located in Trevor, WI and is home to some of the best food around. Often called "Trevor's Best Kept Secret", come on in and find out why! Choose from our outstanding menu featuring local favorites such as our hot Italian beefs and our one-of-a-kind pizza. WE ARE NOW SERVING PIZZA BY THE SLICE! Stop in for lunch or dinner and grab a slice to go. We'll have them fresh, hot and ready for you. Click Here to Join Our Mailing List and receive exclusive online-only money saving offers and specials toward your next order! Stop by on lunch, or contact us for dinner tonight! See why many people are calling Pizza Time "Trevor's Best Kept Secret". 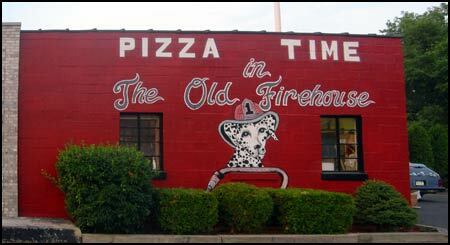 Our History - Pizza Time is a family owned and operated business since 1988 and is established in the Old Trevor Fire House. Stop in and take a look back in time at the old memories and antique fire fighting equipment proudly displayed on our walls. Stop in for a great meal or get yours to go! Let Us Cater Your Upcoming Graduation Party or Wedding! © 2007 Pizza Time. All rights reserved. – Open Sun-Thurs 11am–10pm, Fri& Sat 11am–11pm.